Just ten years ago, people were re-facing their cabinets and replacing the doors to save money. However, in more recent years, the cost of a full cabinet replacement has gone down to become much more affordable. 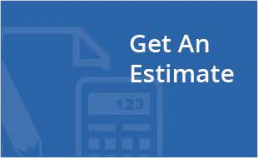 Now it does not cost much more to replace your cabinets entirely, and many people are choosing this much preferable option to fix up their kitchens. When you are replacing your cabinets, one of the main considerations is the face frame veneer. For instance, a contractor you hire to re-face your cabinets would likely just veneer the face frame with a new color and then put on a new door. That means you would just be covering up and slightly enhancing the look of something that is still functionally outdated. 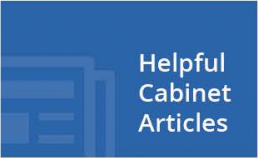 The structure and integrity of the cabinet do not improve, and all in all, you still have old cabinets that look the same inside and may not last much longer anyway. It is similar to new tub coverings where they simply lacquer or tile over the wear and grime instead of actually improving your fixture. 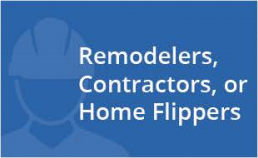 The options as to color and style are also much more limited when you are going through the refacing process as opposed to simply getting new cabinets. 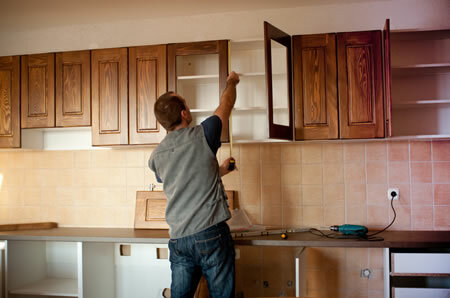 Re-facing will not fix any damage that may exist in your old cabinets. It will effectively cover up problem areas, making them less visible, but the integrity of the cabinets will still be compromised. There is a common assumption that it is easier to perform the construction necessary for re-facing than to install new kitchen cabinets. This is far from the truth, as it is actually more difficult to try to veneer and stain kitchen cabinets with a new color door than to simply get rid of them and start fresh. No time is lost on the installation of new cabinets, since there is a great deal of hard labor involved with giving a facelift to old and likely inferior cabinetry. If you choose to simply re-face your existing cabinets, you will end up with the same lacking quality that your old cabinets had. You may add a new door made out of better materials that improves aesthetics, but the integrity of the entire cabinet and the structure of the box will not be changed. You will still have the same outdated cabinets and the same old wood overall. Much of the time, contractors do not even bother to put on a new door. They often just re-face and re-surface the old door so that the finished product is exactly the same as your old cabinets in structure. Over the past ten years, kitchen cabinet re-facing has become much less common. The cost to replace your entire kitchen cabinetry has dropped, making it just as affordable, and you can be sure the quality of new wood will last much longer. Even the installation cost for replacing cabinets has dropped to match that of re-facing. For the same amount of money you would spend making your old cabinets appear a little nicer, you can have a brand new kitchen of your style and color choice, and you can rest assured that the durability and functionality will far surpass a simple re-facing.